How To Clean An Vehicle Awning? Maintaining your Vehicle Awning is vital to ensuring it's the maximum lifespan potential. Including assessing your mountings and fittings, removing debris out of the cover and awning and cleaning it. Routine cleanings might even help prolong the life span of your merchandise. 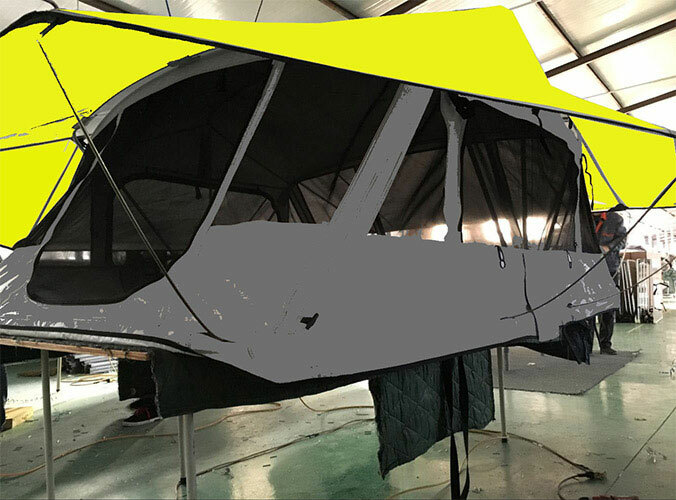 Below, we will detail our recommendations on how to wash an Vehicle Awning Tent. 1. First, completely expand your awning and clean any large debris or bird droppings away that may happen to be trapped when the awning was retracted. 2. Thoroughly and completely wash off your High quality Vehicle Awnings. 3. As you wait for the water to run off, fill the bucket with lukewarm water and dilute the Dawn. 4. Once that is done, use the soft-bristle brush to wash out the awning fabric, letting the solution to soak . 5. Rinse your shut-off till all soap residue is eliminated. Leave the awning long and let it air dry completely. We also advise using a sponge to wash down the awning cap and metallic bits. Take care to not get water too near the motor, as it might influence functionality. 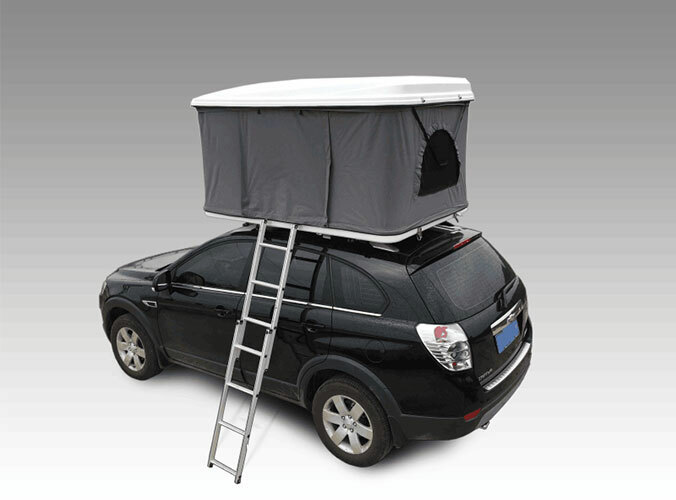 If you want to know the details , please call a Vehicle Awning For Camping Suppliers now.